The domain name is your website address. It is what people type into their web browser to view to your site. For example, my domain name is ‘byjon.nz’. A relevant and memorable domain name means that your website is more easily found on search engines. 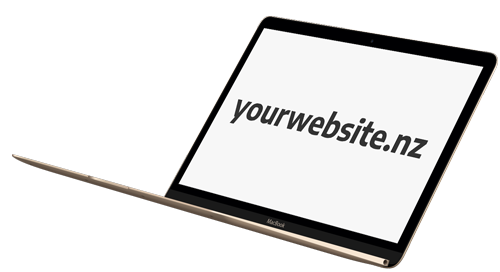 It is also easier for people to remember your website name when they see it written on your promotional material. DNS zones, IP addresses, MX records. Does this sound like jargon to you? Because it is. When I register and manage your domain name, I will deal with all of these technical details. Spare yourself the pain, just pick your domain name and I will take care of the rest. All .nz, .co.nz & .com domain names cost $30 per year. This includes registering the domain name, creating email addresses, and taking care of all that technical stuff.